That certainly reads like an exciting trailer! Now, I can’t wait to see it for myself! 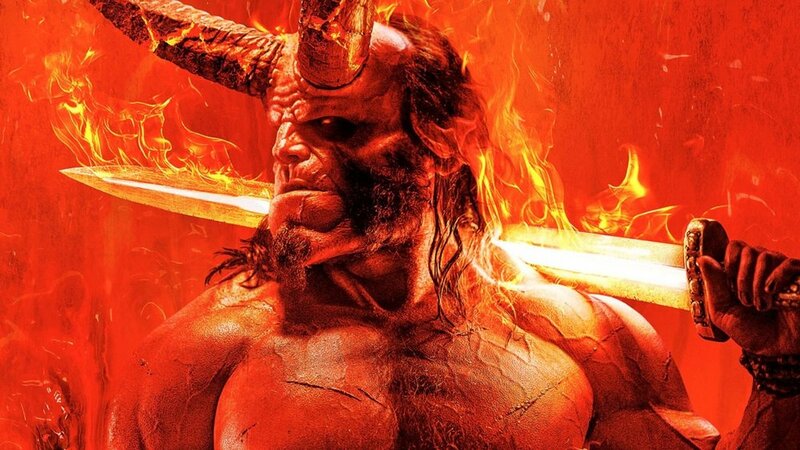 We know the film is going to give fans a much darker take on the character, but it’s also going to be an action-packed film as we watch Hellboy battle all kinds of crazy creatures! The movie also stars Ian McShane as Professor Broom, Milla Jovovich as the Nimue, Blood Queen, and Penelope Mitchell as Ganeida, a witch who has decided that the Blood Queen's wrath has gone on for too long. Ian McShane Says The HELLBOY Reboot is Going to "Surprise a Lot of People"